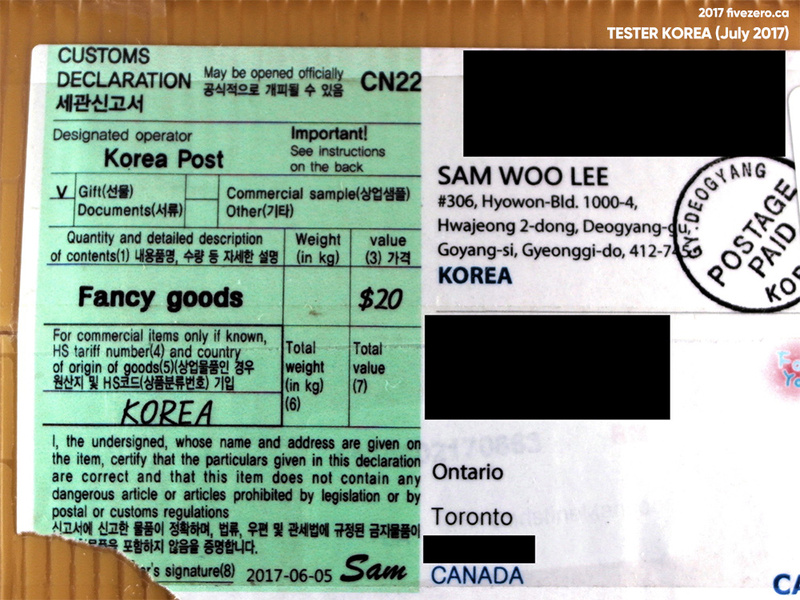 First things first—I’m excited because both Jolse and RoseRoseShop, Korean beauty etailers, are shipping to Canada again! I’ll finally be able to use my $3 credit at Jolse. Ha! But seriously, I am looking forward to placing my first ever order with RoseRoseShop, after having excellent experiences with Cosmetic Love, Jolse, Sweet Corea, and Tester Korea. 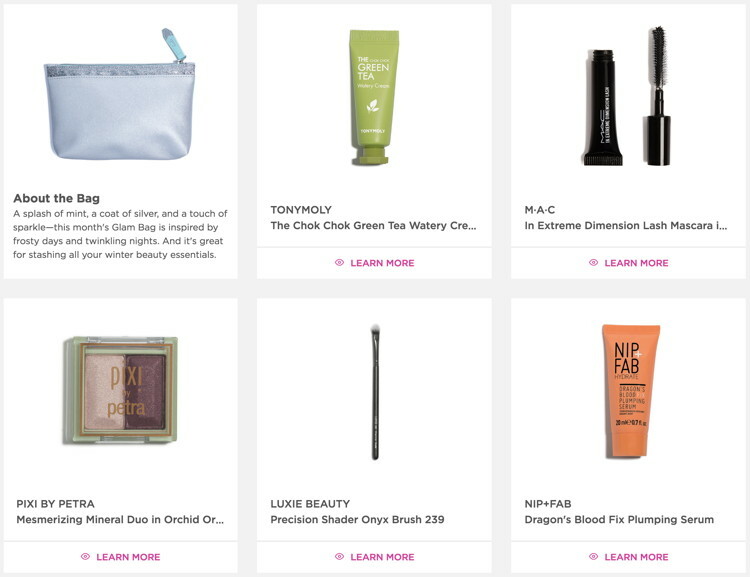 Secondly, I hopped onto Cosmetic Love (referral link) this morning and saw that they have changed their pricing! Apparently Korea Post have hiked their prices, so Cosmetic Love have gone to the pricing model where they no longer offer free shipping, but all product prices have been dropped. In the end I think it still works out well, and from a brief bit of fiddling around with my shopping cart, the shipping cost is recalculated with every item added/removed. A nice positive is that now it’s easier to compare Cosmetic Love’s prices with most other online stores, since most of them use this pricing model. Their website also calculates the cheapest economy shipping cost for you right on the shopping cart page, which is very handy. The total shipping cost to Canada (economy, no tracking) came to $12.79. 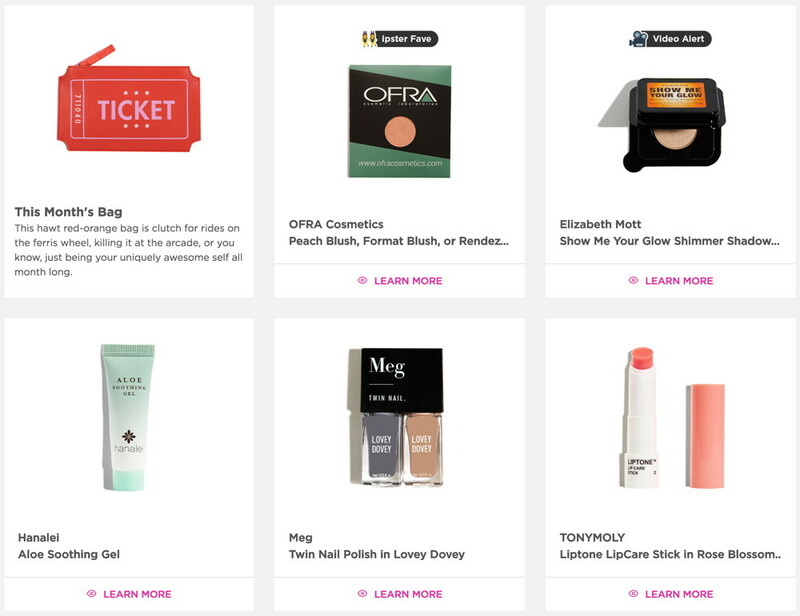 I’ve been subscribed to Ipsy for the best part of three years now, and I’m really glad that they’re starting to include products from Korean beauty brands, too. A few months ago, my Ipsy bag came with a rose lip balm from the popular TonyMoly brand. The company’s name is variously displayed as TONYMOLY, TONY MOLY, TonyMoly, and Tony Moly, even in official channels and publications. I’ve been inconsistent with how I’ve written it, too. 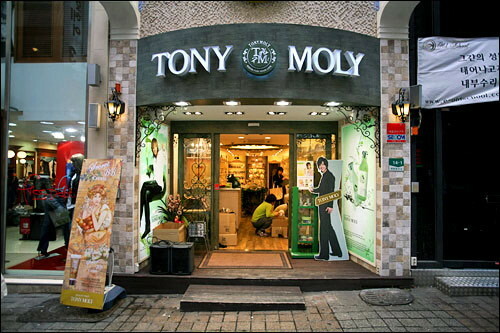 They seem to have changed their logo of late, so I’ll go with TonyMoly—one word, but still kinda reads as two. Two words, or just poor kerning? 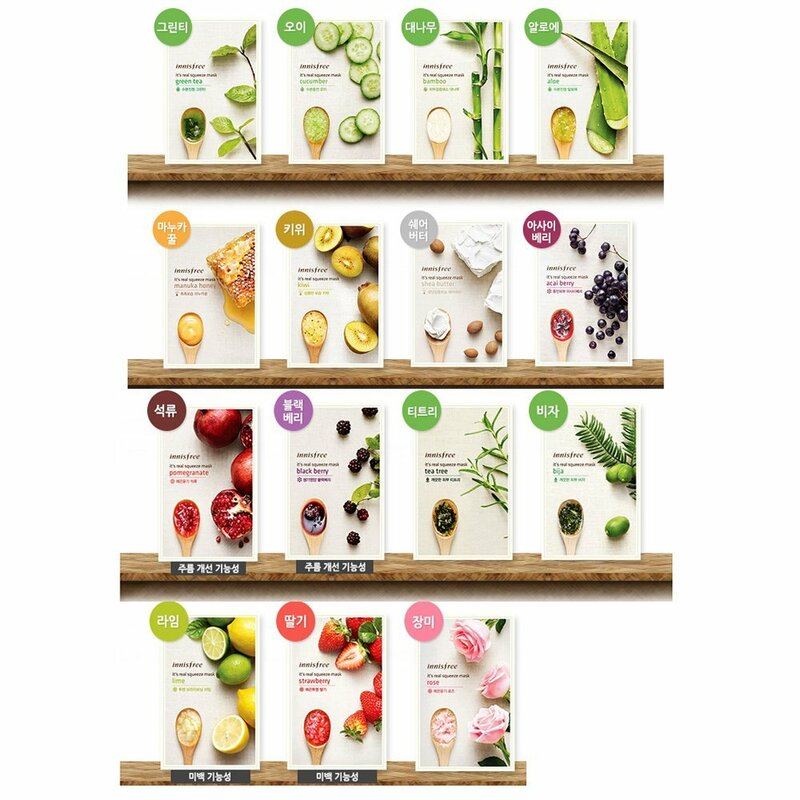 TonyMoly US website (June 2017). Anyway, the product I received is the LIPTONE Lipcare Stick, which comes in three flavors: Honey Moisture (01), Rose Blossom (02), and Mint Light (03). Their website actually shows a fourth beige color, but it doesn’t seem to be available anymore. Tester Korea offered it, and it’s called Sugar Scrub (04). I’m a huge rose fan, so I was tickled pink to have received the Rose Blossom. I’ve been getting a little obsessed with the state of my skin lately, and while it’s been super fun ordering Deciem products (items from The Ordinary, Hylamide, and NIOD lines are now in my possession! ), this also meant that I hit up the online Korean beauty shops, too. Little did I know that with my most recent Jolse order, I snuck in just before a Canadian shipping issue! The site is super easy to navigate, and generally I don’t have any issues with it. 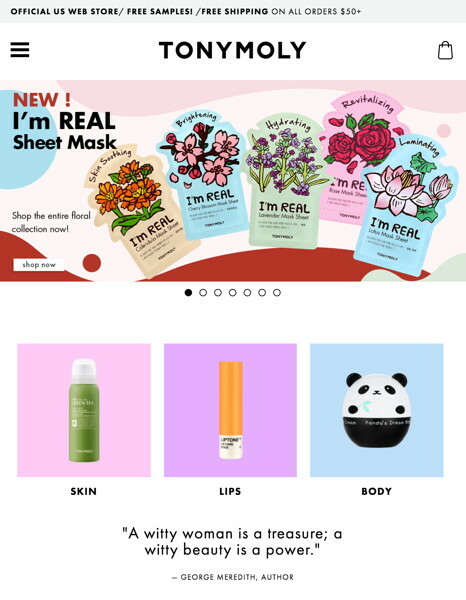 I personally find it nicer to look at than some of the more popular Korean beauty sites. The photos also tend to be slightly better. Brand and product selection seem good to me, though there have been a couple brands I’ve been vaguely interested in and had to look for elsewhere. CS is good, though I’ve never had to do more than get a quick response about a minor issue. Prices are a bit higher than some other sites, but shipping is always free so I like not having to tally up the final cost. I really hate when the shipping charge differs depending on the size of your order (is it by weight? by price? gah!) and then I have to shift products in and out of my cart to get the max stuff for my money. The price is less of an issue to me since I just shop their sales, anyway. With free shipping, I can order, like, $20 worth of stuff during a sale and not have to think about spending $100+ to get free/cheaper shipping elsewhere. They give a useful amount of samples—though it’s usually just handfuls of those single-use pouches of Tony Moly Tomatox Magic Massage Pack and Innisfree Green Tea Seed Serum. I don’t think I will ever need to buy those two products. But last year, I finally branched out a bit and ordered one test product from Jolse via Amazon (some Innisfree sheet masks, which I haven’t even bothered to use because shortly afterward, I decided I’m not really a fan of sheet masks). They sent a lot of different samples, which is awesome, but on the other hand, it’s a little useless to test a skincare product with just a single one-use sample. Cosmetic Love, by comparison, send about 10 of a product sample, but I almost always get the same two products so it’s not great that way, either. My Ipsy bag arrived on Thursday, and I’m quite happy with it this month because—drumroll, maestro!—I got another nail polish! It’s actually a duo, so I kind of got two in one.